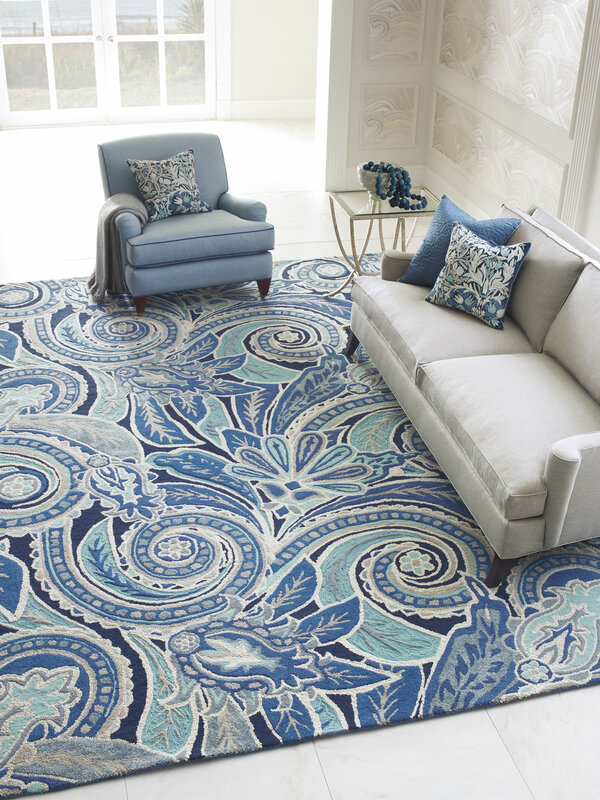 Mitchell's Interiors — Make a Splash this Summer with a Colorful Rug! 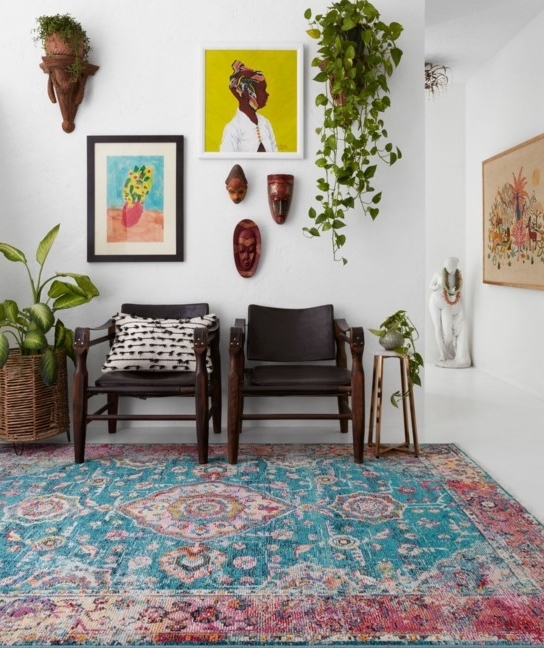 Make a Splash this Summer with a Colorful Rug! Pick a Style that will Make you Smile! Add a splash of color to any space with a bright rug from Company C or Loloi! A fun, new design trend is to add bright pops of color to a neutral space. Bright colors are fun and make a space more inviting! These works of art are beautiful and functional! Come see how you can update your home with a splash of Summer color today! Have some fun! How will you express yourself? Newer PostWhat Makes Stressless Recliners the Most Comfortable?